To my surprise, this varifocal lens can be used as an extrem ..
Special thanks to Mwaala Kalenga from Namibia showing macro focusing & cinematic examples from this lens. 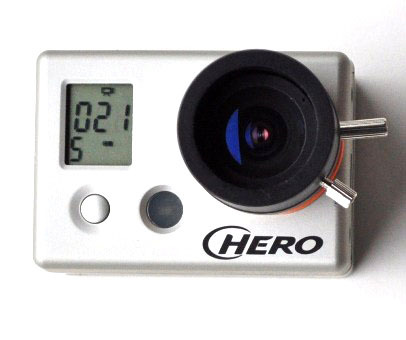 Will not work on hero3 or hero3+, we are working on that though. 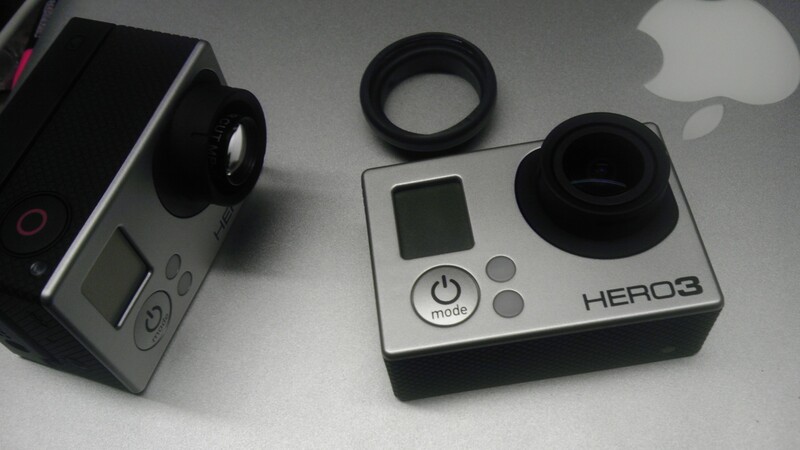 This is the worlds first varifocal megapixel lens for the GoPro 960, 1080p hero1 & hero2 only. 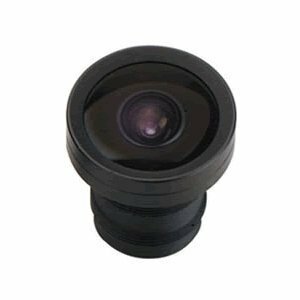 Varifocal lenses allow you to adjust the range of focus on your camera from wide angle to narrow view. Simply twist the lens to zoom in or out or to focus in on any object at any range. 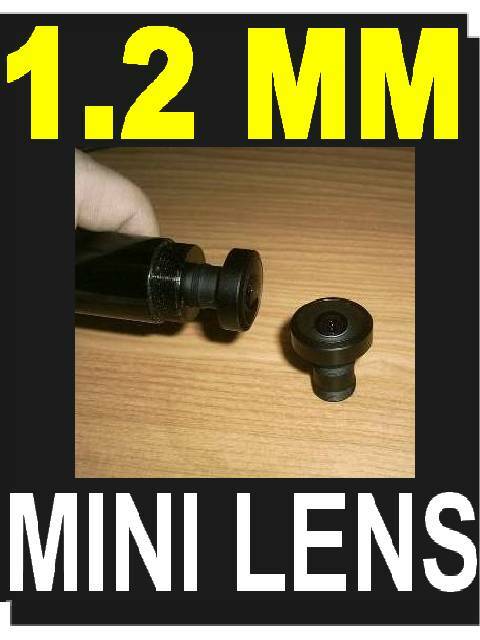 Actual useable range is appx 3.1-10mm depending on how deep you thread in the lens. 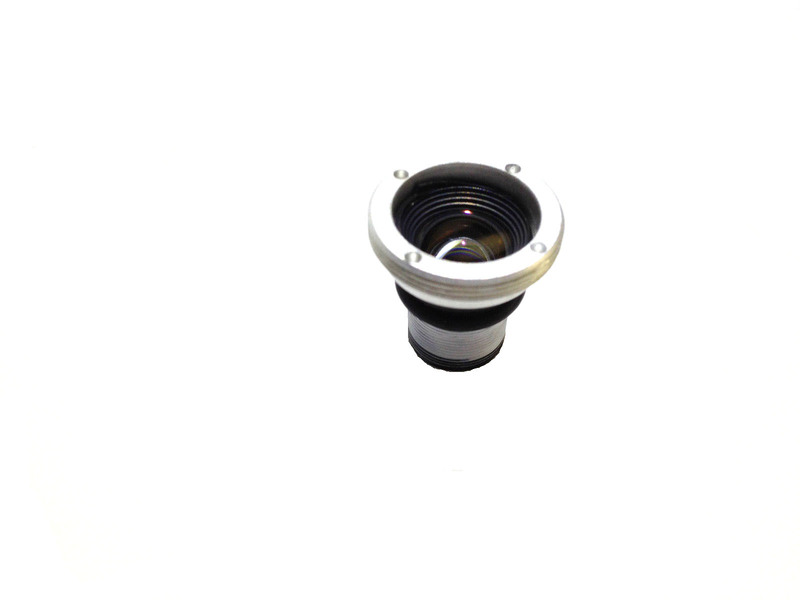 the more looser less threaded in you leave the lens the more zoom you will get using our included o ring shim gaskets.